The attractions and facilities offered by Disneyland already gave the kid at heart in me a great treat. But the Disneyland adventure will never be complete without seeing the Disney characters. The best time to see all the Disney characters is during the parade. In Hong Kong, the parade starts at around 3 in the afternoon. 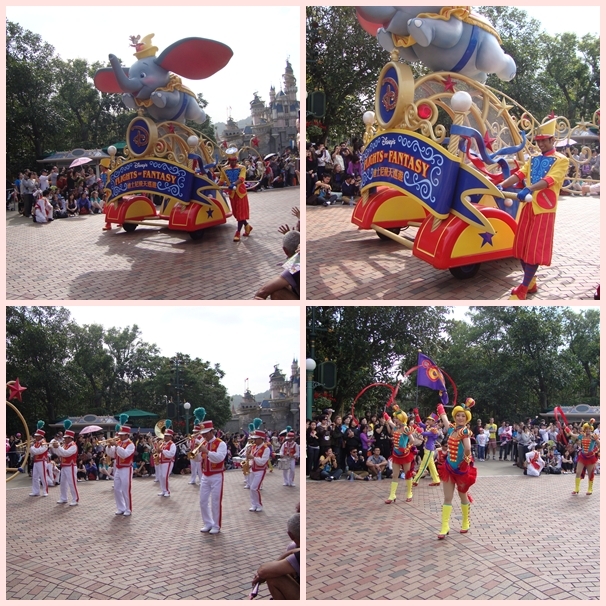 For my friends and readers who have plans of visiting Disneyland HK, I highly recommend that you devote time for the parade. It's a must see attraction in any Disneyland. 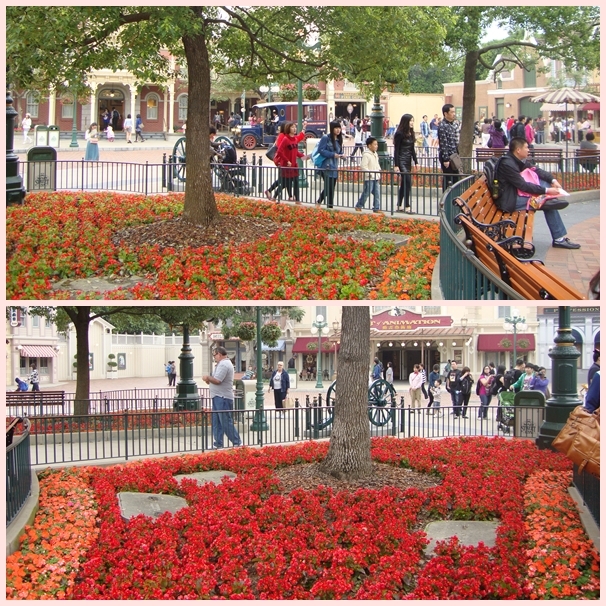 Before 3 pm, be sure you already have a good spot in front of Sleeping Beauty's castle. This area is usually filled with people during the parade. The best place is of course the front row where you can sit down along the aisles of the street. And how could we forget the princesses? That's it for my Disney trip! I hope you all enjoyed my heavy photo post. In order to reach the land of fantasy, you have to transfer to different lines of train stations, which is quite confusing but definitely worth the fun and adventure. The kid at heart in me was brought to life as I stepped inside the train. I am finally in Disneyland! We visited Disneyland on a Monday to avoid the bulk of people during weekends. We also anticipated the long lines for the tickets. In effect, we decided to purchase our tickets online, weeks before our tour. Suprisingly, verifyng and even purchasing tickets was a breeze. We have also discovered that a number of hotels and guests houses in Hong Kong are selling discounted tickets to Disneyland. Finally we have entered the land of happiness and fantasy! The structure above serves as the central station of the train that routes the entire Disneyland. 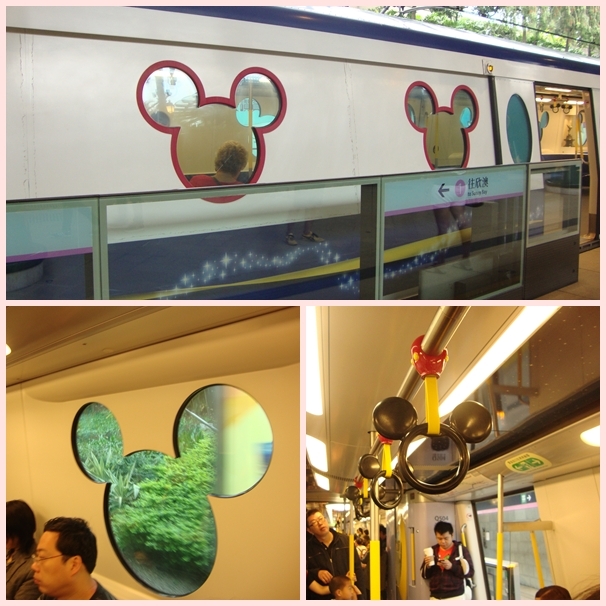 You can have a full view of Disneyland by riding the train. 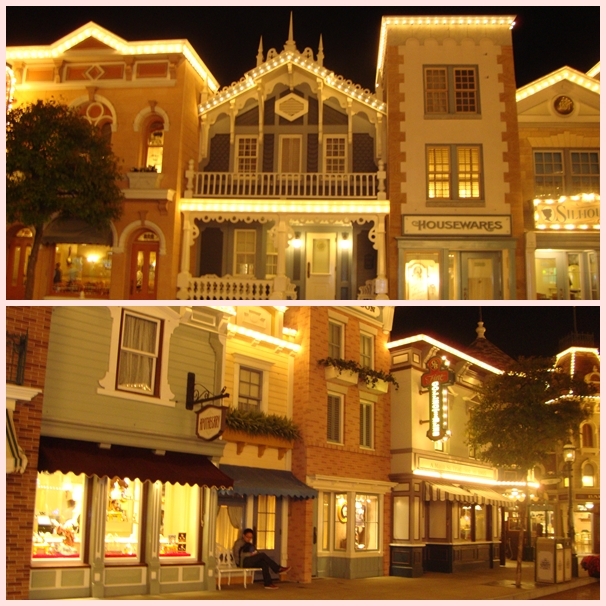 There are numerous rides and attractions to experience in Disneyland. We stayed only for a day so we were not able to explore everything.We tried four attractions which include the Mickey's Philhar Magic (a 4D animation film that showcases the different Disney characters, a must try! ), Buzz Lightyear Astro Blasters (a video game inspired attraction that allows visitors to shoot Buzz's enemies using laser guns), Autopia (an enclosed racing track where visitors can steer computer controlled cars) and Adventure Land where anyone can have a complete safari experience. The team responsible for constructing Adventure Land was a total genius. They made the place look like a real segment of the wild Amazon River. Bringing of food and drinks inside the park is strictly prohibited. Inspection of bags is conducted to ensure that this rule strictly observed. 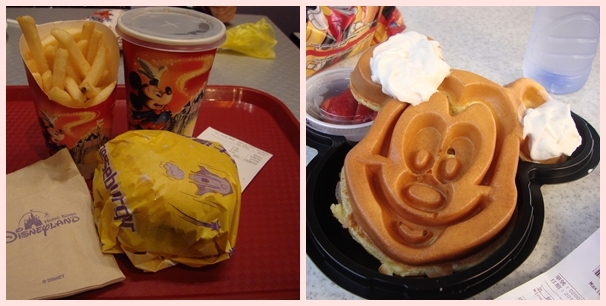 If you have plans to visit Disneyland, I suggest a budget of Php 500 ($11) per meal. And yes, food inside the premises of the park are so expensive. 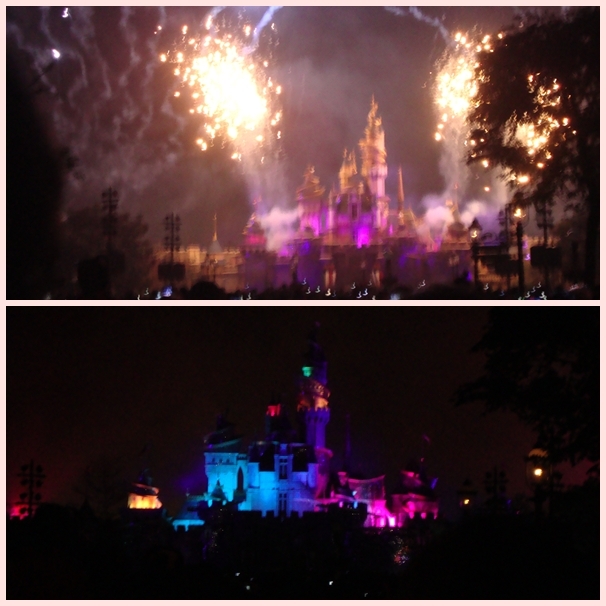 The highlight of the day was the fireworks in Sleeping Beauty's Castle. 2. Make your itinerary. Browse Disney's website and prioritize the rides and attractions you want to avail. 3. If your budget permits, purchase the Star Pass booklet to enjoy priority entrance to selected attractions. This costs around HKD 90 (Php 540). I have tons of captured pictures from Disneyland. As much as I want to squeeze them in one post, it would take forever to upload and edit each photo. 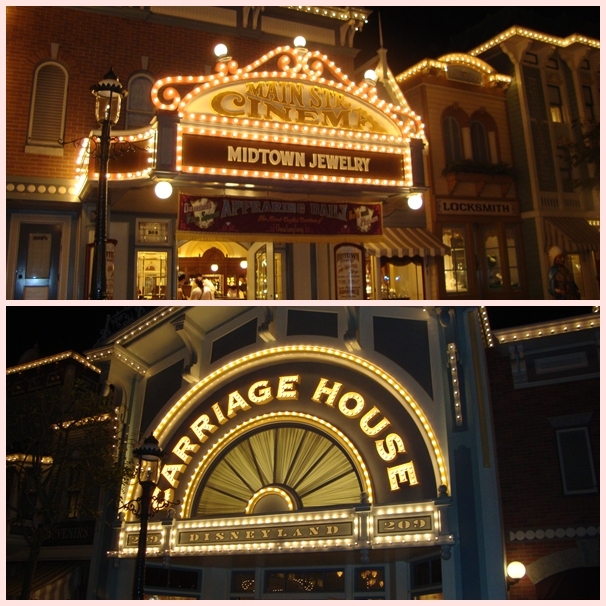 On my next post, I will share other things you can enjoy in Disneyland. 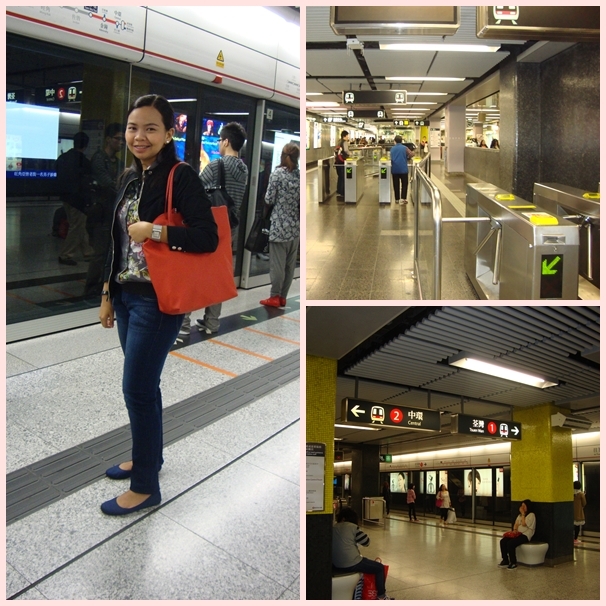 My first day in Hong Kong was almost a blast. I already enjoyed the few places we have visited.With less than 4 hours of sleep and aching legs, we went to our second destination. Welcome to the Las Vegas of Asia: Macau! Macau is under the special administrative region of China, similar to Hong Kong. Being a special administrative region means having a degree of autonomy, separate political system, and its own capitalist economy. Macau used to be a colony of Portugal, while Hong Kong was under the Great Britain. Having been influenced by these two European countries, the systems and the economy of these two regions are somehow different from China. If you are visiting Hong Kong, I highly suggest a day in your itinerary for Macau. It's a must see place for an Asian tour. 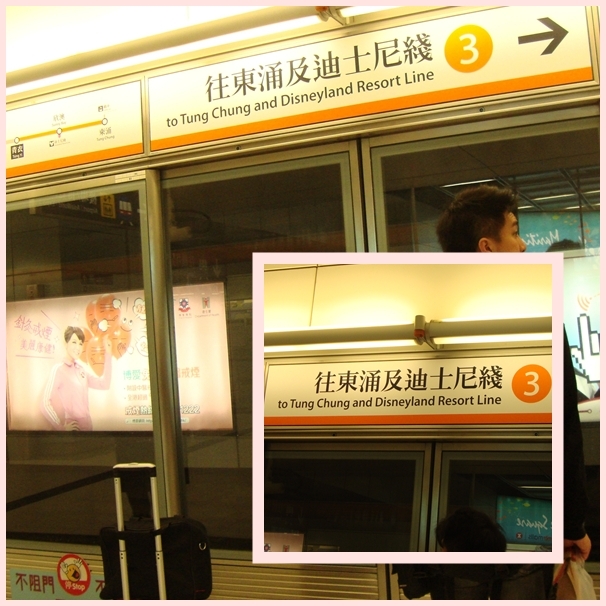 Don't forget to bring your passport when traveling to Macau from Hong Kong. As I have mentioned, it's considered as another territory. 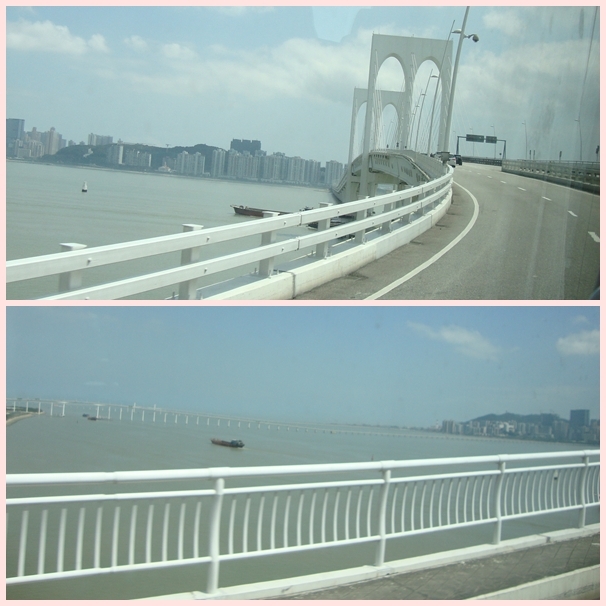 I fell in love with the road and bridges in Macau. Everything looks so wide, clean, organized and most of all, no trace of traffic. You can see the best and the grandest hotels in Asia in Macau. For my Asian friends who cannot afford a plane ticket to Vegas, Macau can serve as the next best substitute. Hotel hopping is the one of the main activities you can do in Macau. 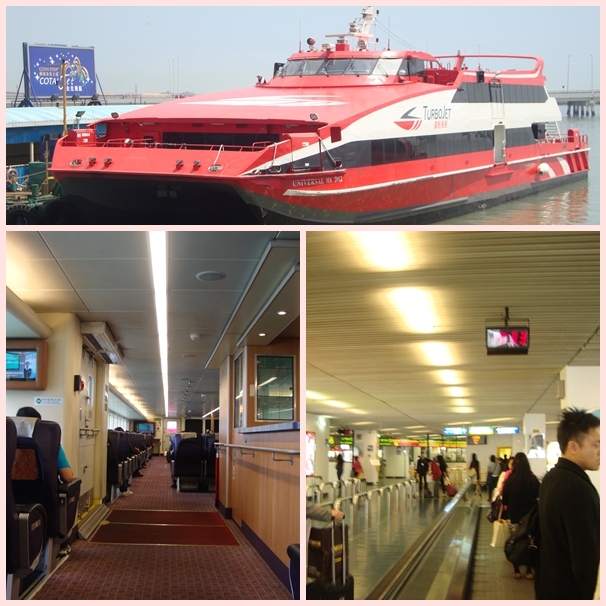 As soon as you move out of the Ferry Port, free shuttle buses to the different hotels are provided. You can take your pick among Hard Rock Hotel, MGM Grand Hotel, Regency Hotel, Grand Lisboa, Wynn Macau and the famous Venetian Macau Resort and Hotel. We chose to explore the Venetian Macau Resort and Hotel. I was totally mesmerized. Venetian is so far the grandest hotel I've ever seen. The Venetian in Macau was modeled from its sister branch in Las Vegas. Both are owned by Las Vegas Sands Corporation together with The Palazzo and Sands Casino Resort in US. It boasts more than 40 floors, 3,000 suites, 3,400 slot machines and 800 gambling tables. Staying at The Venetian is obviously as expensive as gold. If you have the luxury of financial resources, I would recommend a stay here. However, for budget travelers like us, exploring The Venetian for a day would be enough. Except for the suites, visitors are allowed to explore the magnificence of the place. Aside from sight seeing, you can also enjoy shopping at The Venetian. The shopping area is called as The Grand Canal Shoppes where you can find branded to signature items such as Zara, Mango, Lacoste, Esprit, Giordano, Adidas, Fila, Bossini, Victoria's Secret, Nine West and the Nuance Watson Duty Free. You can find the complete list of shops here. You can also try a gondola ride to achieve that total Italian experience. In case you get hungry, The Grand Canal Shoppes offers a relatively cheaper choices in their food court. The painted clouds, lamp posts and the Italian inspired structures made me want to stay here forever. After satisfying our eyes with the great Venetian, we went out and explored the real city of Macau. A day to explore Macau may not be enough especially if you have to figure out directions and locations. Our last stop was the ruins of St. Paul Cathedral. The ruins of St. Paul serves as the facade of the Church of Mater Dei built between 1602 to 1640. The place was destroyed by fire in 1835 leaving the facade as its mains surviving structure. Ever since the place was listed in UNESCO's world heritage sites, it has become a major tourist destination. After taking pictures of the Cathedral, don't forget to try the egg tart, Chinese ham and other local delicacies downtown. That's it for my Macau trip! This is only Day 2 of my Asian tour. On my third post, I will share my experience about the land of happiness and fantasy. The badge originated from Germany and it is given to "up and coming" blogs who have less than 200 followers. According to Gabby, Liebster is a German word which means dearest or beloved.